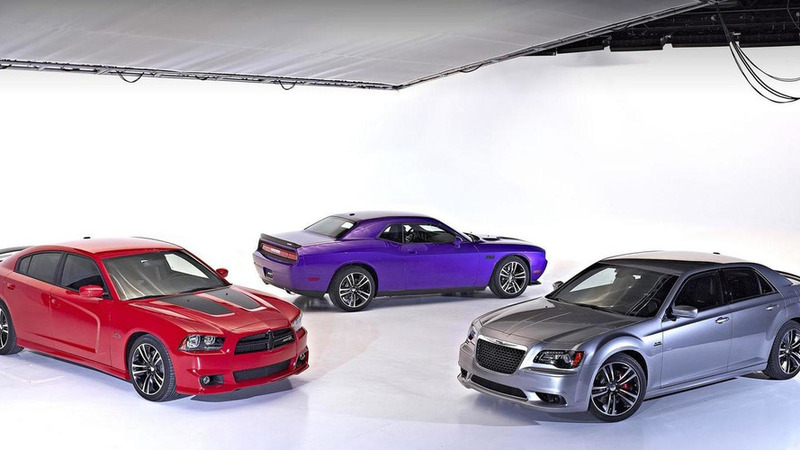 Chrysler will be using the Chicago Auto Show to introduce the new 200S and 300S Alloy Editions. 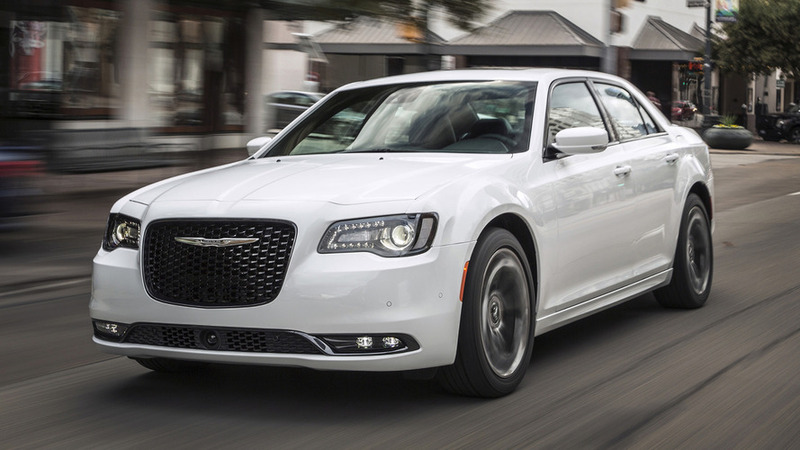 Starting with the 200S Alloy Edition, the model has a revised grille with Dark Bronze painted accents. The car also features gloss black accents, a sport-tuned suspension, a dual exhaust system, and 19-inch aluminum wheels with a Dark Bronze finish.